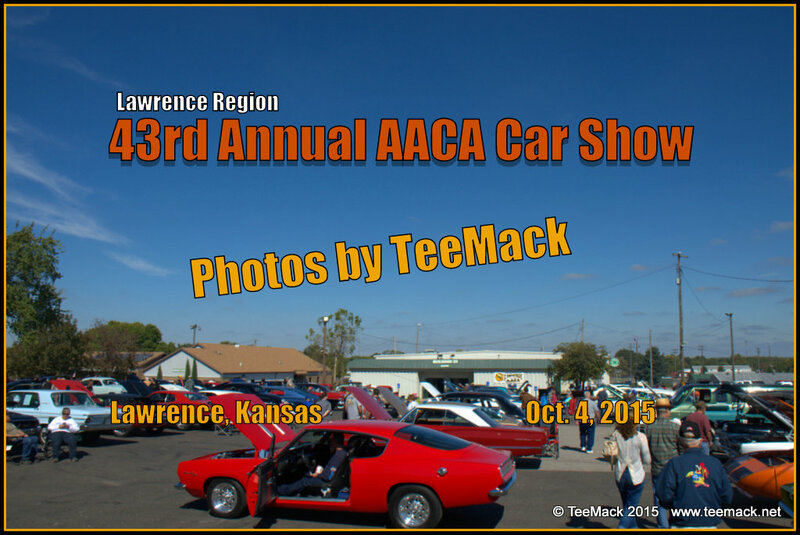 The 43rd Annual Lawrence Region AACA Car show was held at the Douglas County Fair Grounds in Lawrence, Kansas on Oct. 4, 2015. The featured vehicles at the annual show were MoPar vehicles . Along with the featured vehicles, the show include some unique antique, restored and original un-restored automobiles in the Midwest. Approximately 200 very unique vehicles were on displayed. The annual show also featured a Model Car exhibit. The weather was a bit chilly, but everyone seemed to have a great time. 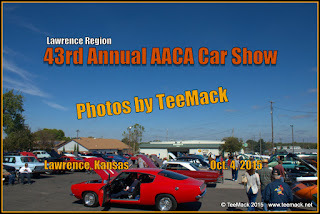 Click here to view photos of the AACA Car show.